I had some extra time on my hands and decided to do my nails. This entry was posted on November 30, 2012 by debbe. 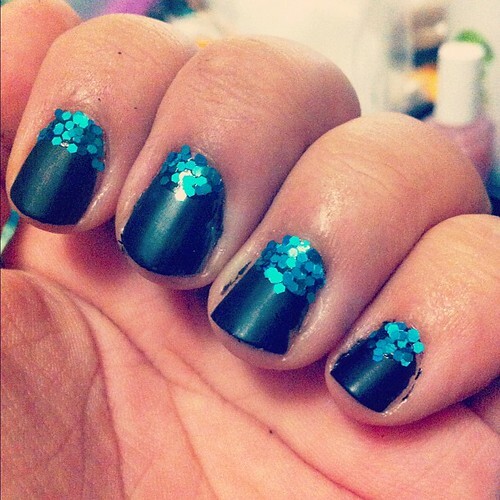 It was filed under Random and was tagged with beauty, instagram, nails, sparkle.